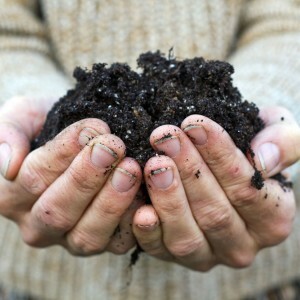 Growing cannabis in soil is seen as the most natural, simplest way to grow. But unfortunately, it’s also the most difficult way to control plant feeding. No matter if you make your own so-called super soil or buy soil from hydroponic specialists, you have to be careful about what you put into that root-zone medium. 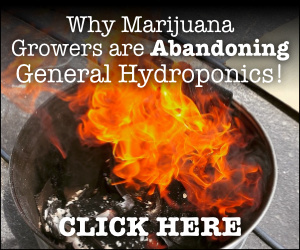 For this reason, you’ll never have the same totality of control you can achieve when growing cannabis with an indoor hydroponic system. When growing in soil, you must start with organic base nutrients designed for cannabis. Iguana Juice Grow and Iguana Juice Bloom are ideal in such a grow environment. 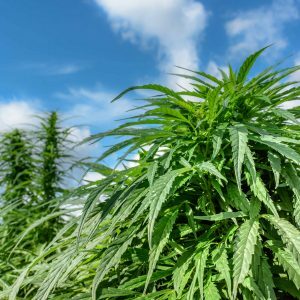 For outdoor growers, especially those operating a remote site, it can prove tricky to use a liquid product like Iguana Juice, which generally requires mixing in water. However, you do have options. If you can’t get water to your grow site and you must rely on rain, you can apply Iguana Juice around the base of your stalks, no closer than six inches, in a pattern that circles the plant canopy. Age of plants and phase of growth (grow or bloom). Diameter of stalks and plant canopy. Frequency and amount of rainfall and/or irrigation. Amount of existing nutrient load in the soil. The most useful way to determine how to apply Iguana Juice in soil is to contact the manufacturer’s Grower Support team, who are helpful in providing advice specific to your grow conditions. With Iguana Juice Grow and Bloom taking care of the basic essential nutrient elements, there are additional feed products you’ll need to boost your soil-grown plants. Alfalfa meal is used to boost plant growth, health and yield. It’s naturally high in nitrogen and potassium, two major nutrient elements that are useful in grow and bloom phases. You can apply this product as a top-dressing or as a fertilizer tea. The manufacturer Espoma offers top-dressing instructions (one half to one cup per plant), which I’d suggest cutting in half for soil growing. As a fertilizer tea, mix one cup of alfalfa meal in five gallons of pure water, let it sit for 4–5 days, stirring frequently. Then, apply it around the base of plants, at least six inches away from the stalks. Greensand is a little-used product, but if more cannabis growers understood its benefits, it would be a whole lot more popular. It’s sourced by mining the ocean floor and is classified as the mineral glauconite. Aesthetically, greensand is a sweet product; fine granules and its vibrant, greenish-blue color make it a joy to work with. 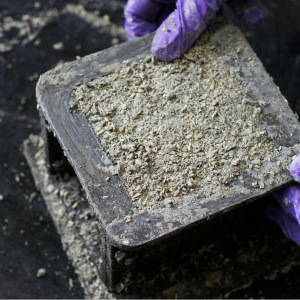 Containing potassium, phosphorus, iron, silica and dozens of trace minerals, it takes a while for greensand to become bioavailable, so best to incorporate it into the cannabis root zone and as a top-dressing at the start of your grow season. However, when applied later as a top-dressing, greensand can provide nutritional support for plant immune systems, metabolic functions, resin gland formation, and pest and disease resistance. Examine Espoma’s top-dressing dosage, then cut it in half. Apply at the beginning and in the midpoint of your soil growing season. A thick, viscous carbohydrate booster that, according to the Advanced Nutrients Grower Support team, contains two types of potassium, raw sugar cane juice, sweet brown molasses, five types of plant-friendly carbohydrates (xylose, maltose, glucose, galactose and arabinose), essential amino acids in the L-form to make them more absorbable by plants, and extracts of grape, cranberry, malt and yeast to boost bud taste and scent. Indeed, Bud Candy represents a far superior carbohydrate source than the likes of molasses and sugar. Insect Frass From Garden Tea Co.
Herbivore insects have nutrient-rich poop that provides a mild, balanced dose of nitrogen, phosphorus and potassium. Insect frass is a vegan fertilizer that contains chitin, a substance that helps form the hardened exoskeletons of insects. Plants react to the presence of chitin by chemically and physically activating increased immune system vigilance, which helps to fight off biting pests and diseases. 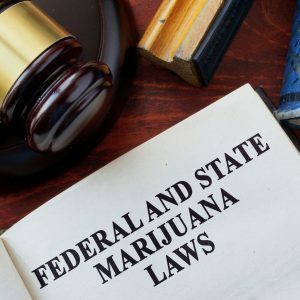 Insect frass is especially useful for cannabis grown outdoors, which is subject to more stress from the likes of drought, gray mold, powdery mildew, spider mites, aphids, mealybugs and thrips. Chitin also increases growth rate, resin gland formation, structural integrity and bud size. Its versatility means it can be used as a top-dressing, foliar spray, frass tea, and in hydroponic growing. Consult the Garden Tea Co. for specific instructions on using this amazing crop protector and growth enhancer. Growers often try to make their own compost teas, and at best those homemade brews contain some beneficial microbes and a tiny number of nutrient elements. Mother Earth Super Tea Organic OIM is a complex tea that contains ingredients including canola meal, fish meal, sea kelp, earthworm castings, shrimp meal and alfalfa extract to activate the cannabis root zone and spur plants to higher growth rate and yield. 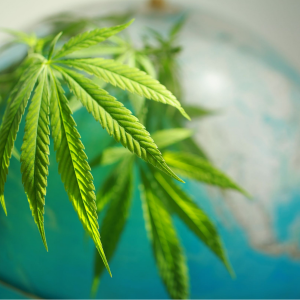 For hydroponic cannabis growing, Mother Earth Super Tea can be used by itself as a base nutrient, while in soil growing it’s best combined with Iguana Juice to increase its viscosity so that it stays in the root zone longer, rather than being pushed out by rain or irrigation. It can also be used as a foliar spray once a week, at 240 parts per million and 5.7 pH. Soil growers love using bone meal to increase bud size, weight and boost resin production, because it’s loaded with phosphorus. It also boasts a sizable percentage of nitrogen. As the name suggests, bone meal is comprised of bones to strengthen your cannabis crops’ physical structure as well as powering heavier harvests. Bone meal needs at least a month to break down, so apply it at least four weeks before peak bloom phase, if not earlier, to ensure that it’s bioavailable for your plants. The best application method is to use a half cup evenly distributed in circumference halfway from the stalk to the outer plant canopy, then water it into the soil. Wait until your plants have at least six sets of true leaves before you do this. 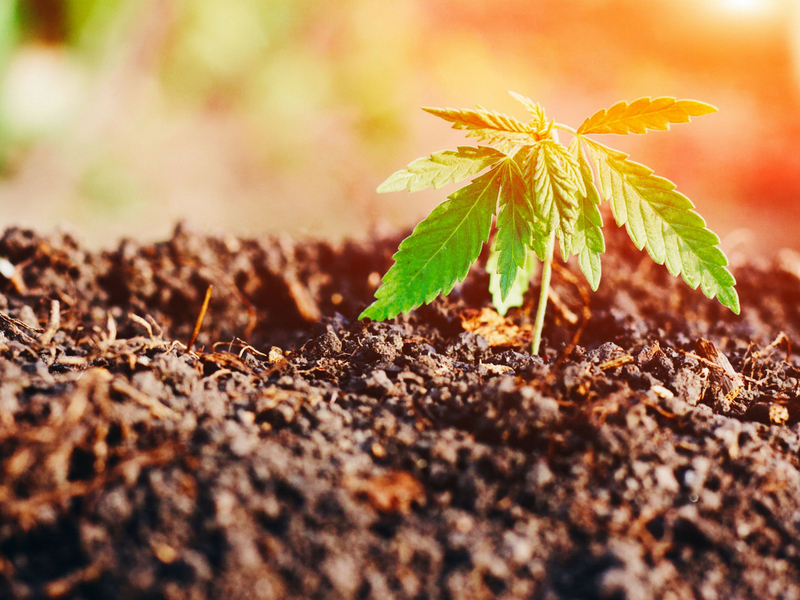 The byproduct of worms’ digestive processes is loaded with nitrogen and humic acid, which are especially beneficial to grow-phase cannabis plants. Earthworm castings can be top-dressed and added into soil, and can also be infused into a potent foliar spray or root tea. Outdoor growers can also add live earthworms to their soil to improve soil structure, root health, oxygenation and aeration, due to the worms eating their way through soil and churning out nutrient-rich castings. Earthworms are also used in vermiculture composting. And if you’re camping out at a remote grow site and food is scarce, earthworms are a rich source of protein. Simply sautée fat earthworms in oil and serve with some fava beans and a nice chianti. 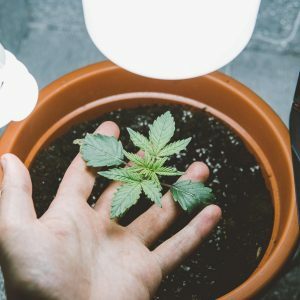 Every soil-growing situation is unique due to differences in soil used, climate, cannabis strains, water quality, water availability and site location, which means there is no short answer when it comes to feeding your plants their nutrients. 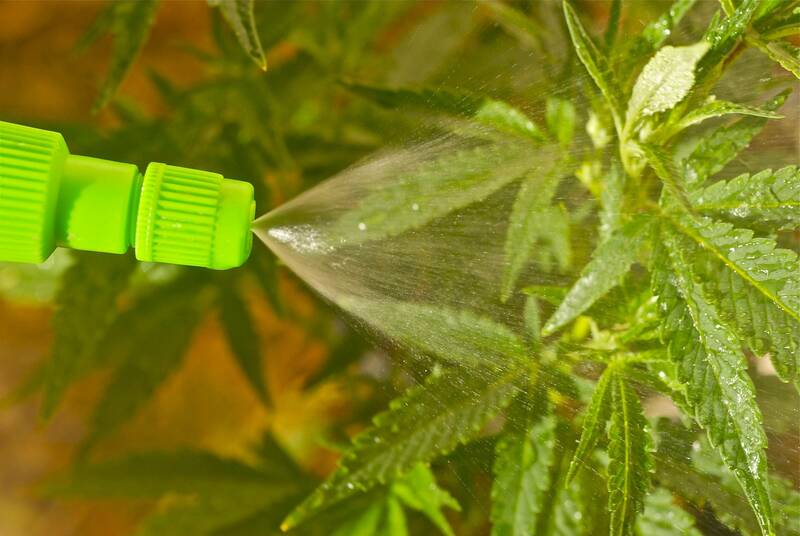 The main difference is whether you can easily do hand-watering using water-soluble fertilizers, or whether your grow site relies on rain and/or intermittent irrigation. 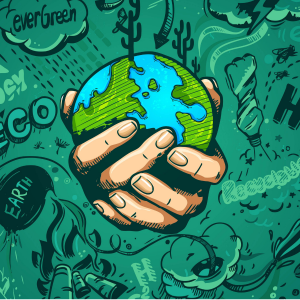 If the site can be easily hand-watered with fertilizer-infused water, you can use hydroponic base nutrients such as Sensi pH Perfect, Iguana Juice and Mother Earth Super Tea, along with additives such as Bud Candy that work great in soil but are also perfect for hydroponic growing. You don’t even have to use soil in those settings. Rather, you can opt for soilless mix or coco coir, especially when placing plants in massive grow bags, which should allow you to easily control the nutrients your crop receives. 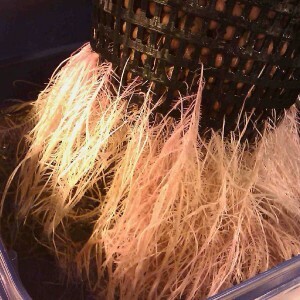 This is somewhat similar to growing in hydroponics, and your huge root zone cultivated in an outdoor setting has the potential to reap you five pounds of buds per plant, or more. 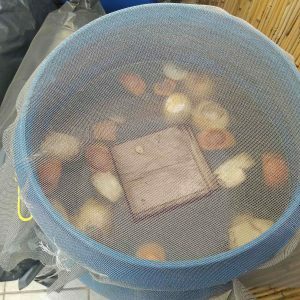 If you’re growing guerrilla style or otherwise unable to regularly hand-water and monitor crop nutrient intake, you can instead build the above-mentioned additives into native or amended soil as you prep the grow site for planting. You can also use top-dressing after plants are established so that nutrient elements infuse into the soil when it rains. However, be careful when using additives in soil — it’s easy to overdose plants and toxify them. For the powdered products such as greensand, bone meal, alfalfa meal and insect frass, use less than the manufacturer recommended amount. In my experience, soil growing is more difficult than hydroponic growing because soil has its own nutrient load, so you can’t fully control which nutrients are delivered into your plants’ roots, nor can you control how much, how often, and in what ratio you deliver the nutrients. 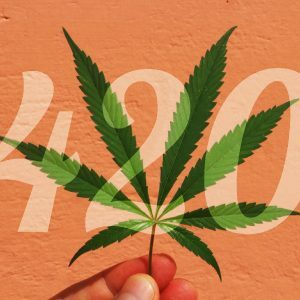 But by using these guidelines, you’ll supercharge your soil and see healthier cannabis with bigger, more potent buds in no time. 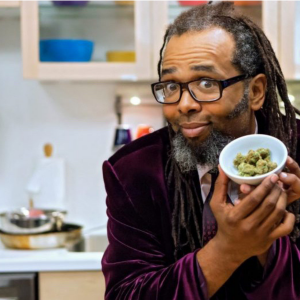 Want Big, Sugary, Tasty, Sweet-Smelling Marijuana Buds?